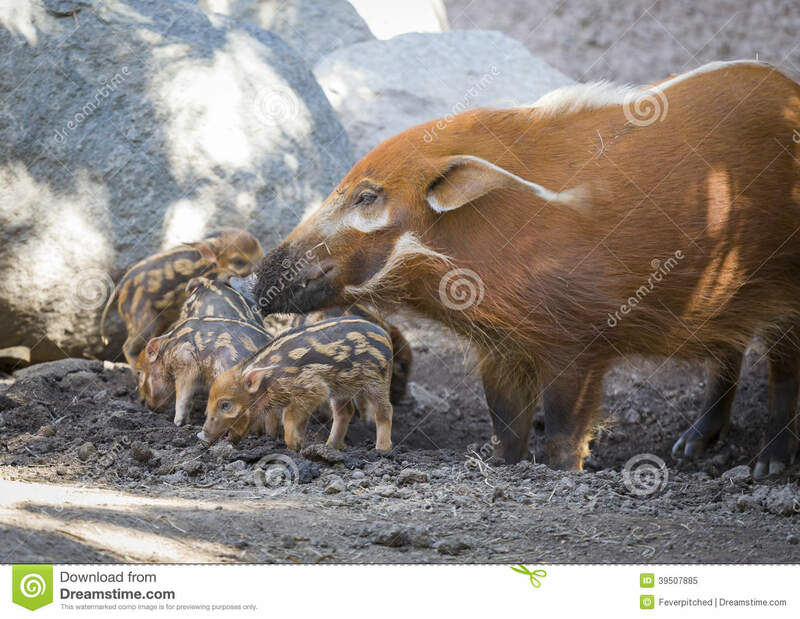 Adorable Baby Visayan Warty Piglets with Mother. Visayan Warty Piglet with Mother in the Dirt. Adorable Baby Girl Playing in Park Adorable Chinese and Caucasian Baby Boy Playing On The Floor Adorable Young Baby Girl Playing with Baby Doll and Carriage Adorable Young Baby Girl Playing with Baby Doll and Carriage Adorable Chinese Caucasian Baby Boy Getting A Bath Adorable Baby Girl with Young Pregnant Parents Adorable Chinese Caucasian Baby Boy Playing On The Floor Adorable Chinese Caucasian Baby Boy and Brother Having Fun Adorable Chinese and Caucasian Baby Boy Playing In His Crib.